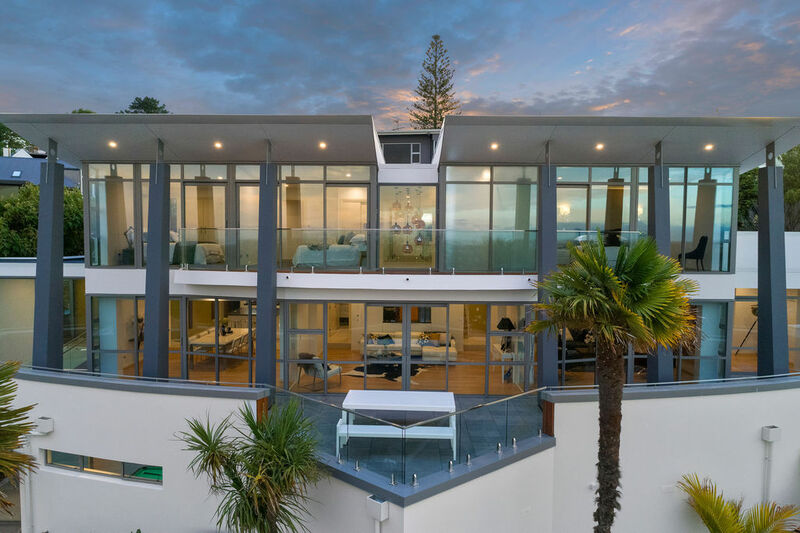 Keeping the exterior of your property well maintained is very important, especially in New Zealand with such harsh weather. 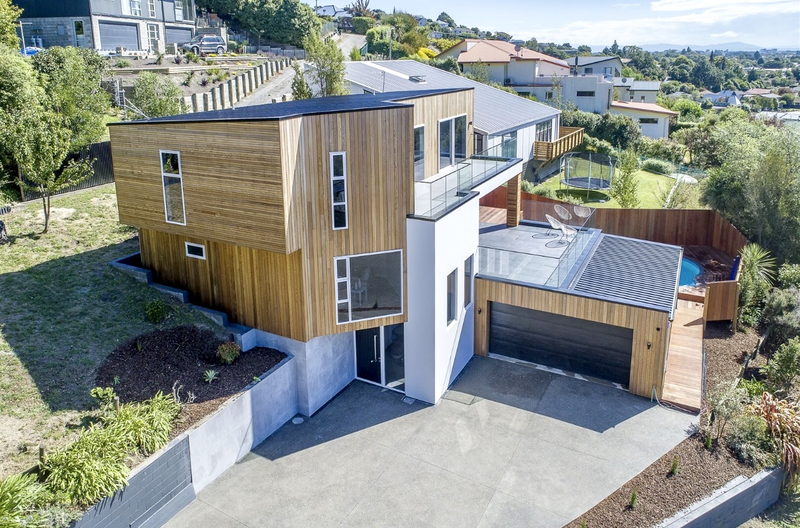 2G Interiors have painted hundreds of new and existing Christchurch properties and have the experience and knowledge to make sure yours is able to withstand New Zealand conditions. At 2G Interiors, we are exterior painters that never compromise on any aspect of our work. Many of our clients come to us from word of mouth. Whether it’s a small exterior painting project or a major commercial project we stand behind our trade qualified staffs workmanship. Making sure driveways and gardens are protected from paint and dust at all times. All surfaces are prepared correctly by removing any residues or contaminants. Cracks, holes or rough surfaces are filled with the appropriate fillers. Only premium paint products and materials are used on every project. Making sure your path and garden protected at all times. Surfaces to be prepared to remove any contaminants and repaired with the correct fillers & primers. Using premium brand paints for all surfaces & can supply you with a written specification. All work completed by our skilled, polite, friendly team and we ensure all areas left clean & tidy on completion or your contract. We are specialists in all aspects of painting and decorating, spray finish, wallpapering, commercial & heritage, plus epoxy floor coverings. 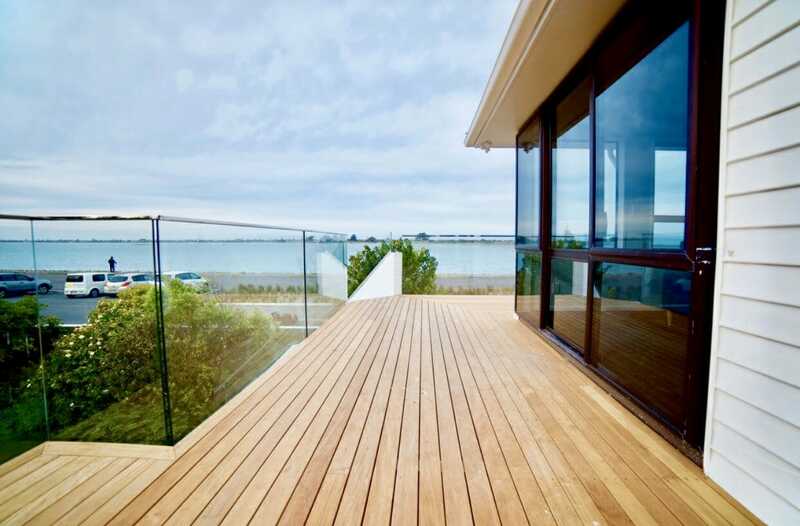 We specialise in jobs of all sizes, from residential renovations to large-scale commercial projects. We are environmentally aware – We use environmentally-friendly low or no voc paint products whenever possible and dispose of our excess paint in an environmentally ethical manner. Start your exterior house painting project today!